Past programs on Electric Kahraba have looked at the history of synthesizers in Arab music, as well as contemporary sampling culture in experimental music from the region; both of which were, to varying degrees, influenced by Jamaican Dub music, especially production techniques and innovations that changed the world of recording. 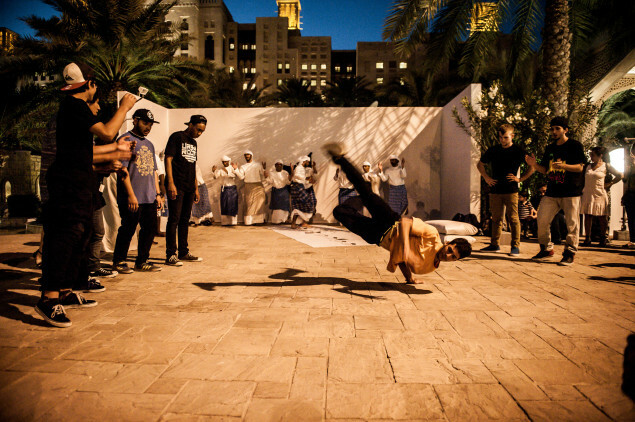 But culture is always a two way street; and Arab skank, it seems, is also a potent pollinator. This program is going to flip the script and look at early Dub and Reggae from the late 60s through the early 80s that was influenced by the Arab world in one way or another. Influences range from direct melodic appropriation of Arab music, to the impact of current events and politics on Dub's signature sounds – from orientalist fantasy, to the oil crisis of '73, and everything in between. 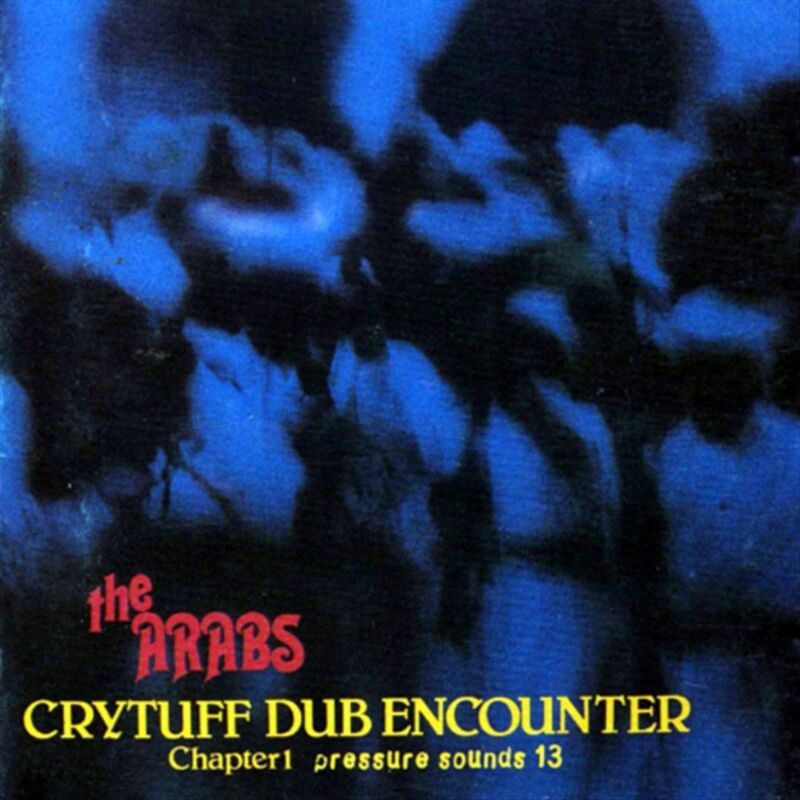 Prepare yourself for Dub encounters of the first kind.